The figures speak for themselves: statistics such as the growth figures of the StrikoWestofen Group in Asia show that the availability, quality and long service life of the foundry systems and the efficient use of resources are becoming more and more important in the Asian metal industry. With current additional sales of about 50 percent – and even of more than 100 percent in the previous year – the Chinese location of the German company in Taicang has now become the supplier of choice for the most successful aluminium foundries in the People’s Republic of China. 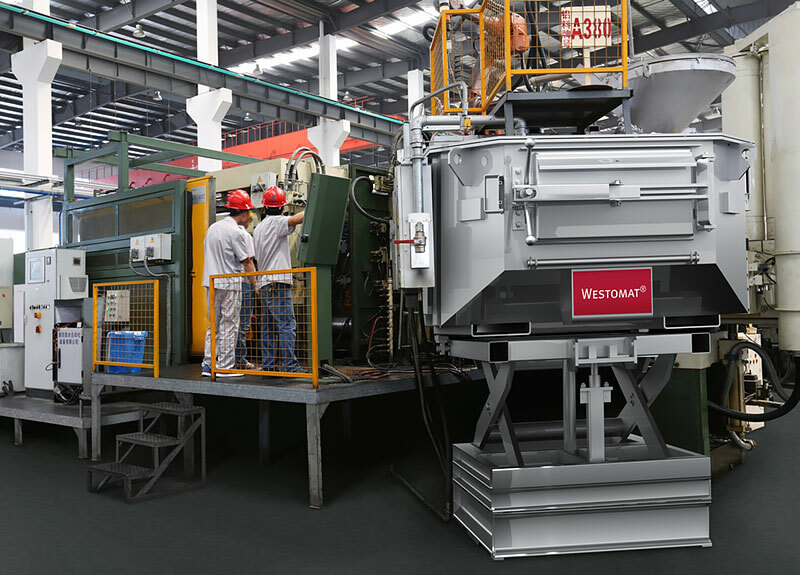 The word has spread in other Asian countries, too: as one of the largest manufacturers of pots and pans worldwide, Neoflam from Seoul (South Korea) decided in favour of the dosing and melting furnaces from StrikoWestofen when expanding its facilities. To expand the Korean location and set up a further production facility in China, the cookware expert has invested in a total of seven Westomat dosing furnaces in addition to the StrikoMelter melting furnaces it has purchased.